These articles series present some famous gaming industry people, and what they are doing these days. Chapter #1 includes: Jon Van Caneghem, Peter Molyneux, and Guido Henkel. Jon Van Caneghem is American born video game designer. His birth date not known by the public, but it lies between 1962-1963. Caneghem is famous for launching New World Computing game development company in three decades ago in 1983 - while programming and designing major part of the company's first game Might & Magic: The Secret of Inner Sanctum by himself. The game came out 1986, being success enough to influence a sequel to be made by Caneghem and the rest of the team in 1988 called "M&M II: Gates to Another World". 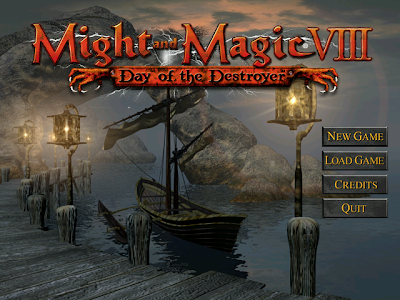 After the birth Might & Magic franchise made a long run - eventually extending all the way up to Might & Magic IX (2002) where it ended as "a flop" after several great releases. Might & Magic universe was expanded in the 90's with "spin-off" series called Heroes Of Might And Magic, which became about as famous as the original M&M franchise. 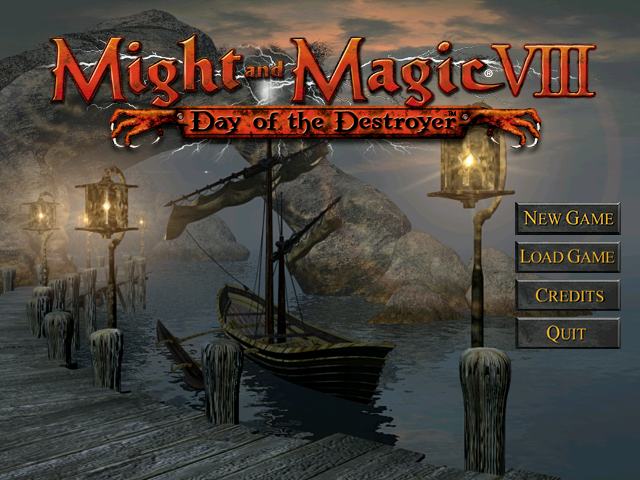 Caneghem did game designing for spin-off series as well These games are highly regarded even today, and you can get all Might & Magic universe games cheap from GOG. Caneghem's work with New World Computing ended in 2003. 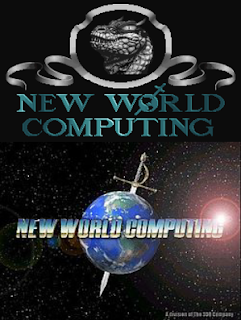 Publisher 3DO who was New World Computing's mother company at the time filed bankruptcy taking N.W.C. down with them. After this Caneghem worked for NCSoft's untitled mmo (bit of a mystery which what was the game called) as executive producer in 2004-2005, leaving in less than two years of working there. 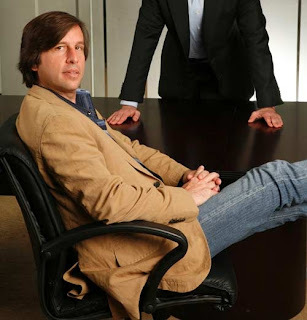 He then co-found Trion Worlds Inc. in 2006, which produces browser games,mmorpg's and so on. He worked with Heroes of Telara for Trion, and left soon afterwards in 2009. It was around mid 2000s that he was rumored to have secured over $100 million of investment capital from Time Warner, NBC Universal, GE, and Bertelsmann. What is he up for today? Caneghem joined Electronic Arts ranks in 2009 - and eventually was given a position of general manager in new gaming studio "Victory Games", which is a part of EA - a department with goal to develop strategy games. Victory games were soon integrated into BioWare label in late 2011 - and thus renamed "BioWare Victory", where Caneghem holds rank of general manager ever since. "I can tell you it’s a Command & Conquer game for the PC, but we’re not yet at a stage where I can go into any details—we’ll be prepared to make a more formal announcement later in the year. We’re not just working on a game, though. Our general focus is on the future of Command & Conquer. That means updating a lot of the core technology to create a stable base for future development, and leveraging that work on this first game." Read full interview by commandandconquer.com at here. Caneghem has created bit of a name for himself outside gaming industry as well. 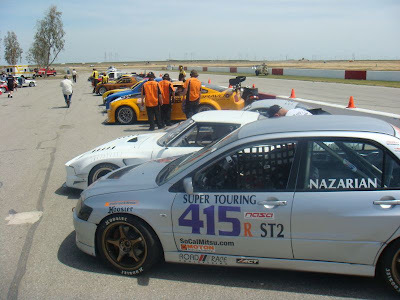 In 90s and 2000s he found a hobby with racing cars and has won or placed in races ever since. He started the hobby from unofficial races in Hollywood Hills down the Mulholland Drive, which eventually grew into more "serious" hobby - taking him competing into GT2, CSR, DSR, S7, SGT, and Pro7. Caneghem has won races with Cal Club, and was 2005 Season Winner in SGT2. 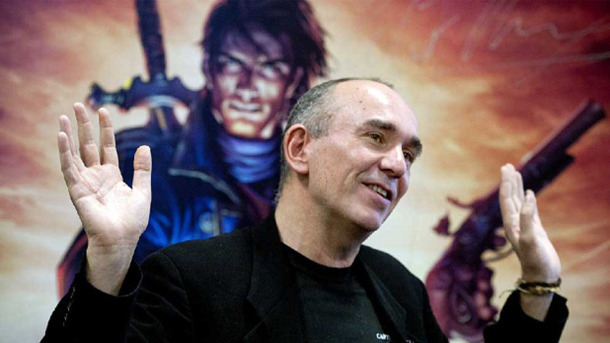 Peter Douglas Molyneux is British computer game designer and programmer, born in May 5th 1959 Guildford, Surrey, UK. Molyneux was recently awarded in 2011 with "Lifetime Achievement Award (god game)" by the "Game Developers Choice Awards" - now accompanying with other award winners such as Richard Garriott and Sid Meier. Molyneux made and released his first game "The Entrepreneur" in 1984. It was text-based business simulation, and he was waiting it to be a success, believing that game like that would sell easily at the time. He started duplicating hundreds of tapes with two Tandy Corporation Recorders - however the game sales were a flop - with currently known sales record of two sales. After the failure Molyneux tried completely different type of industry - selling baked beans to Middle East. He started company called Taurus Impex Ltd. As a fun side note Commodore International mistook Molyneux's company for Torus, offering him ten free Amiga Systems to help him porting his networking software. It was pure accident. When Molyneux bit later realized this he lived in fear ever since of Commodore discovering their mistook for the name and claiming the free Amigas back. Somehow this issue with Commodore was solved without much damage to Taurus, and Molyneux's company was able to design and release a database system for Amiga called "Acquisition - The Ultimate Database for Amiga". All this beans and Amiga database rant may not sound very interesting, but it was vital part for the next step. Obviously the Amiga database had sold well enough to give Molyneux and his partner-in-business Les Edgar a chance to form a new company in 1987 - this time based purely in gaming industry. This company was called Bullfrog Productions. Many gamers remember Bullfrog from the 90s. Where did it disappear? Read on. 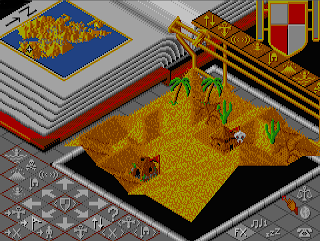 Bullfrog released first "god game" ever for computers in 1989 called Populous, later on coming out with few more sequels and ports to other gaming systems. Other than that, Molyneux worked as designer/programmer for Populous II, Syndicate, Theme Park and Dungeon Keeper (lead designer) for Bullfrog Productions to mention a few. In 1995 Electronic Arts - who was Bullfrog's publisher at the time - bought the studio. This made Molyneux EA's vice-president and consultant. As for the Bullfrog's part, last game ever published under their logo was in 2001 called "Theme Park Inc." and in 2004 the company was merged into EA UK - that's where Bullfrog's last fragments disappeared into. On Molyneux's part departure from Bullfrog/EA axis happened bit earlier. After the release of Dungeon Keeper in 1997, Molyneux decided to call his quits with the company. 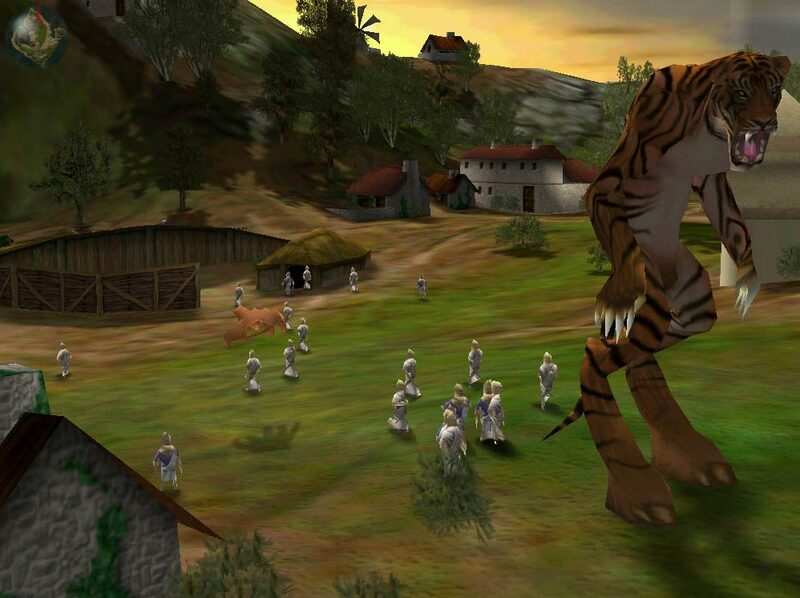 He went on and formed a new developing company the very same year (1997) called Lionhead Studios. Soon he came up with a concept to a game - a concept bit similar than Populous - a new "god game". This game was to be called Black & White. The game took three years of development and $6 million dollars investment of Moleneux's very own money - when it was finally released in 2001 - now standing with Metacritic score of 90%. A sequel for Black & White came out in 2005. After this Molyneux continued working with Lionhead, which came out with Fable for Xbox in 2004 - an open-world action/rpg of a sort. What is he up for today? Soon after Lionhead was acquired by giant corporation Microsoft in 2006 - Microsoft Game Studios to be more precise with the division. Molyneux continued as a lead designer with his favourite child Fable for three more sequels, and was promoted to Creative Director of Microsoft Game Studios Europe in 2009. He announced beforehand that when the most recent Fable game - Fable: The Journey would be finished - he would leave Lionhead and it's mother company Microsoft. Moleneux kept his word and quit Lionhead and his position in Microsoft this very year 2012 with "mixed emotions" by his own words. He also states that "it felt the time was right to pursue a new independent venture -- "I have left the lovely amazing Microsoft and Lionhead. Now for something really amazing, scary and brave new company called 22 Cans (Source)". What will happen with Fable is a bit unknown for now since Moleneux left. As for22 Cans, everything's completely mystery, but this indie-like company will most likely focus on games in future - with Mr. Moleneux on board - and are now hiring staff (for all coding and game designing gurus out there). Multi-talent Guido Henkel was born on Septempber 9, 1964 in Stuttgart, Germany. Henkel may be a bit more unknown name for many gamers than the previous two game designers - and one reason might be that he has kept slightly lower profile about himself. However, he doesn't deserve any less praise than the two. Henkel might in fact be a bit more interesting face than previous two. He's not only game designer/producer/developer, but in addition passionate writer and musician (guitarist) - who has written books, game dialogue, and composed songs for games. Henkel also has decent skills in arts and graphics, cover art designing for example. 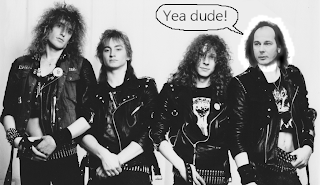 Henkel even states in his blog that he has played heavy metal bands for several years in the 80's, though the information about band he was involved in is scarce. They only released demo and played opening spots for bands like Tyran Pace, Storm Witch, Uriah Heep, Lee Aron etc. 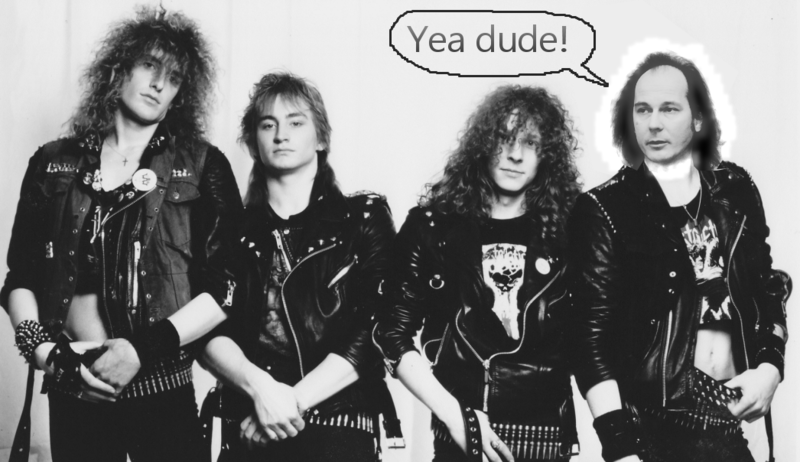 Though Guido stated that they were serious about making heavy metal, they never broke through (fate of another thousand heavy metal bands in the 80s). Germany was well known cranking out heavymetal in that era - having several bands like Accept, Destruction, Kreator… well that's another story for another place. In 1983 (most likely) Henkel found a company called Dragonware Games - a company being one of the first game developers in Germany ever. They did third-party products for publishers such as Ariolasoft - games for platforms such as Atari ST and Amiga mostly - such as text based adventure "Hellowoon: Das Geheimnis Des Zauberstabs". 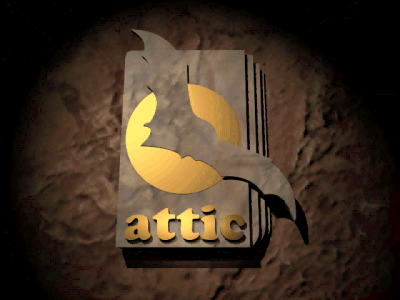 The company eventually transformed into more known company called Attic Entertainment Software found in 1990 by Guido Henkel, Jochen Gamma, and Hans-Jürgen Brändle. Attic, rings a bell? Attic was widely known, at least in Germany, but perhaps outside the country not so. Known from what? Well from highly regarded pen-and-paper influenced Realms Of Arkania franchise of course! Praised by those few who ever played it. These games had hugely in-depth character building and skill system, combined with party based first person adventuring and pseudo-isometric (almost top-down angle) turn-based combat, movement limited by action points per turn - and the battlefield was grid-based bit like chessboard. If you're an rpg fan who has never tried it you definitely should. Realms Of Arkania: Blade of Destiny was released in 1993 - influencing sequels Realms Of Arkania Vol. 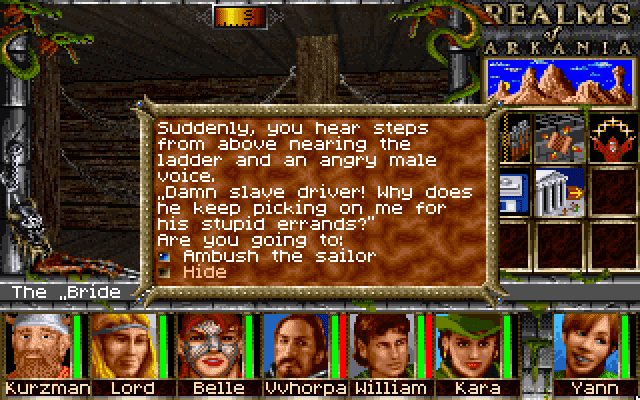 2:Star Trail and Realms Of Arkania III: Shadows Over Riva. 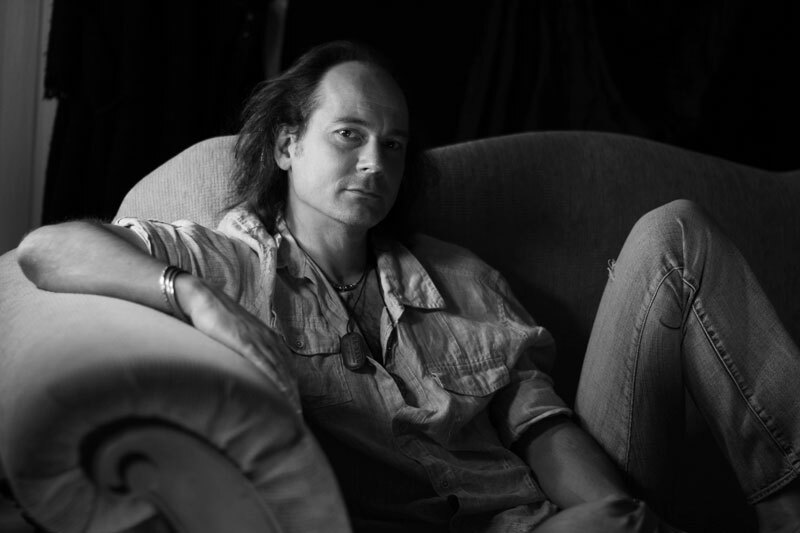 In the credits for Realms Of Arkania trilogy Guido Henkel is credited for "chief, programming, music composing, deleatur (copy editing), and traveling manager". In several online sources he is listed as a "composer" for several songs in Realms Of Arkania titles. Truth is that he never composed songs for Realms of Arkania I: Blade of Destiny, but did 50/50 split on composing music for for Realms of Arkania II: Star Trail with Horst Weidle. For Realms of Arkania III: Shadows Over Riva Henkel composed the whole musical score, holding more experience with composing at the time. Shadows Over Riva has great atmospheric sound track for sure! I've clarified the composing part directly from Henkel, so I know it's true. Also, he's known to be writer, but how much dialogue and storyline for Realms Of Arkania did he write? Perhaps only he himself knows. Henkel found a website called DVD Review in 1997, which operates still today under his wing as in role of chief editor, working along with his wife Thu-Lieu. As the name refers - it's a website about DVD reviews and movie news. 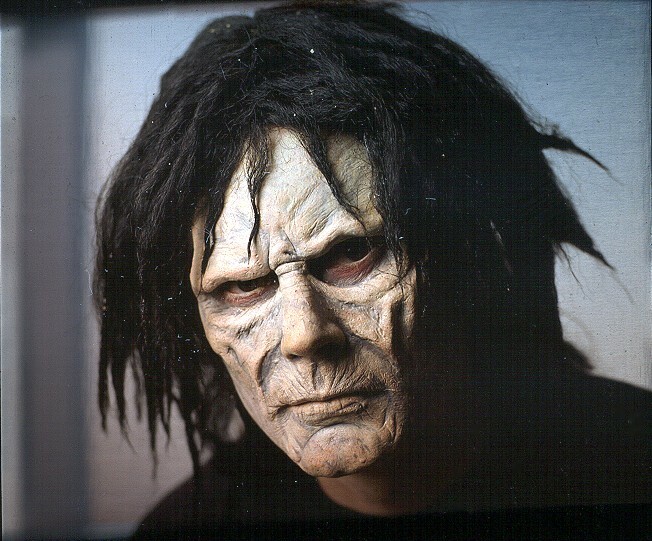 In addition to Realms Of Arkania, Henkel was part of development team for Fallout 2 and Planescape: Torment (1999). Again, his part on Fallout 2 lies in the shadows. However, he was a producer and project director for Planescape: Torment - working for Interplay's ranks. Henkel was said to be increasingly frustrated with the publisher of the game - Interplay - who put pressure on the development team to release the game faster, and to cut out some material. Henkel stuck with the game as a producer until it's Beta state with passion to making sure that the game wouldn't be released half-ready. He quit this job in 1999. 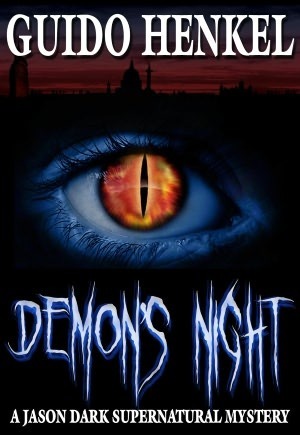 ” -- I practically stopped making games the day I started writing “Demon’s Night,” the first of my Jason Dark supernatural mysteries. I was a little bored with doing games and wanted to try something new. I loved the experience and ever since, my books have been my main focus that I have devoted all my efforts to.” -- read full interview by historicalnovelreview.blogspot.com here. What is he up for today? His book Demon's night was released in 2009. Past few years he has been focusing in writing books, which are being published by his own company G3studios. 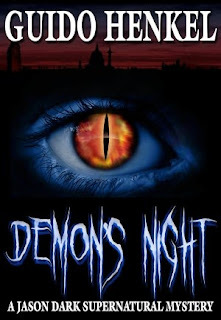 He is fascinated with supernatural mysteries, and writes constantly books about that topic, especially for his own Jason Dark - Ghost Hunter franchise with titles such as Dead By Dawn, Heavens On Fire, Ghosts Templar, Curse Of Cali etc., and offers his eBook services for a price. His dvdreview.com seems also be up today. "I can’t even get excited about the major games that are being released these days. To me they are virtually all repetitive dribble, the same old unimaginative, testosterone-fueled, sophomoric stuff we did 25 years ago. The difference is that I’ve gotten a lot older and I really do not care all that much for the themes or the visual presentations of today’s games. Most of the time I just shake my head and wonder what they’ve been thinking when they made the game. There are only so many first-person shooters one can play… or at least that’s how I feel, especially when they all look, sound and feel the exact same for the past ten years." -- read full interview by historicalnovelreview.blogspot.com here. His frustration to nowadays gaming trends, and the possibilities of new ways to fund games with crowd-funding (through sites such as kickstarter.com andindiegogo.com), where fans pledge money for projects they like, re-inspiredHenkel to return into computer game making. Crowd-funding allows indie developers to raise respectable amount of money without need to have publisher as a middle-hand, which allows more creative freedom for developer. Henkel has now started kickstarter project for his upcoming computer role-playing game "Thorvalla". You can also buy several of Guido Henkel's books at Amazon. Heard about Jason Dark from a friend. Decided to test my new Kindle with this and the other JD title "Theater of Vampires." A fun, quick read.